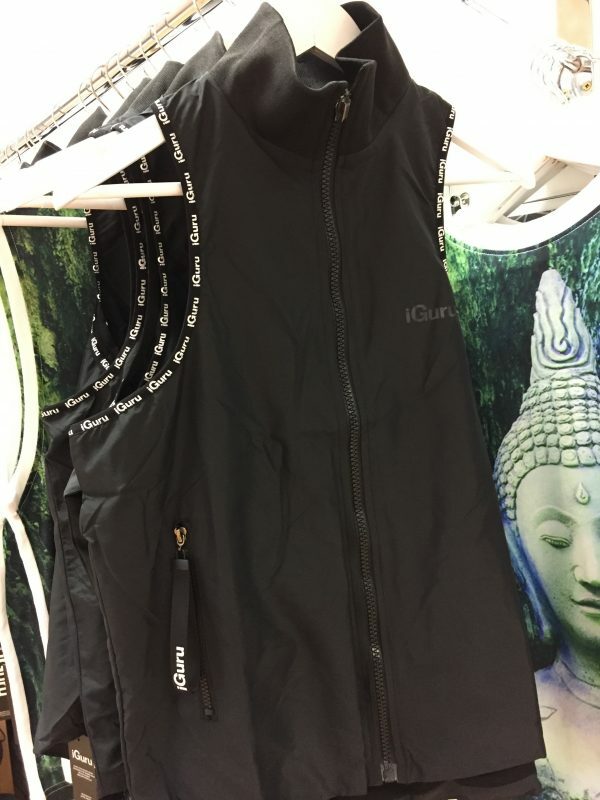 The very latest addition to the iGuru collection is our branded gilet . The higher ribbed collar which sits beautifully when zipped or open. The zip pull carries the iGuru logo designed specifically for our brand on both the main zipper and the pockets. The iGuru logo features in mat black on the front side for great effect.